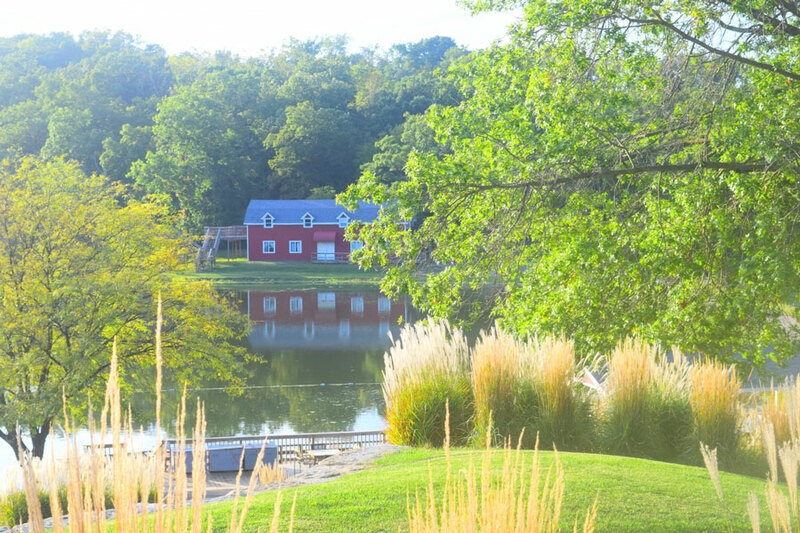 When you rent our beautiful facilities at Wildwood Hills Ranch, you’re helping us reach more of Iowa’s at-risk youth. Escape the hustle of city life and bring your group to the placid setting at Wildwood Hills Ranch. Custom-build your spiritual, corporate or educational event to meet all your needs with help from our friendly staff. Modern. Natural. Peaceful. Gorgeous. 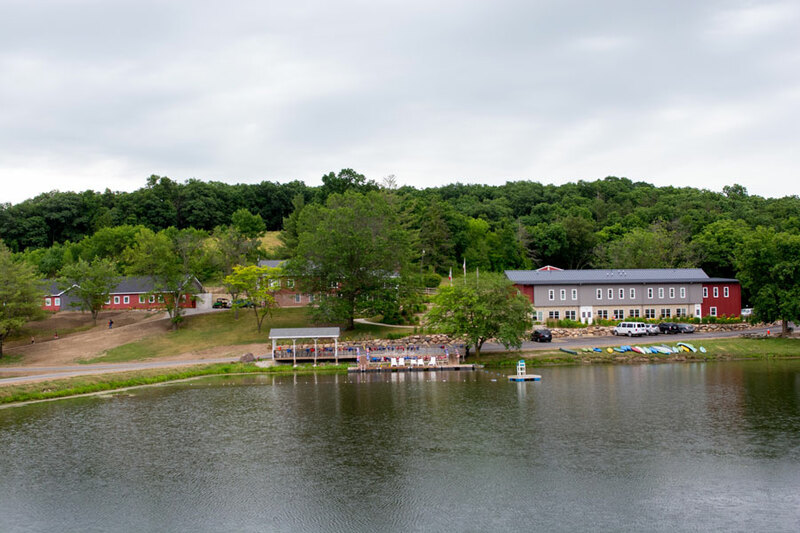 Our versatile facility offers you a wide range of options—up to 300 overnight guests can utilize our various-size meeting spaces and partake in the outdoor adventure that awaits.